The first true four-wheel drive compact tractor. The first four-wheel drive ride-on front rotary mower. The first hydrostatic transmission systems for compact tractors and diesel ride-on mowers. The first power steering system fitted as standard to 19hp – 45hp tractors and ride-on mowers. The development of Bi-Speed Turn, a system which automatically speeds up a tractor’s front wheels when turning, resulting in faster, tighter turns with reduced tyre and surface scuffing. The continuing introduction of approved specialist matching implements to extend the year-round working versatility of Kubota compact tractors. Dedicated support for Kubota equipment starts at Kubota (U.K.)’s Oxfordshire headquarters, which house the company’s sales and marketing teams, distribution, service and parts support, training and product development for the UK and Irish markets. The efficiency of the Thame operation was recognised in 1996 when Kubota (U.K.) Limited was awarded ISO 9002 accreditation for its quality systems. Today, Kubota remains the best selling compact tractor in the UK, and this is down to the highest of manufacturing standards in its Japanese and American factories, product reliability, durability and low running costs as well as excellent resale values. Kubota (U.K.) Limited is part of the Kubota Corporation of Japan. Kubota is represented in every continent. 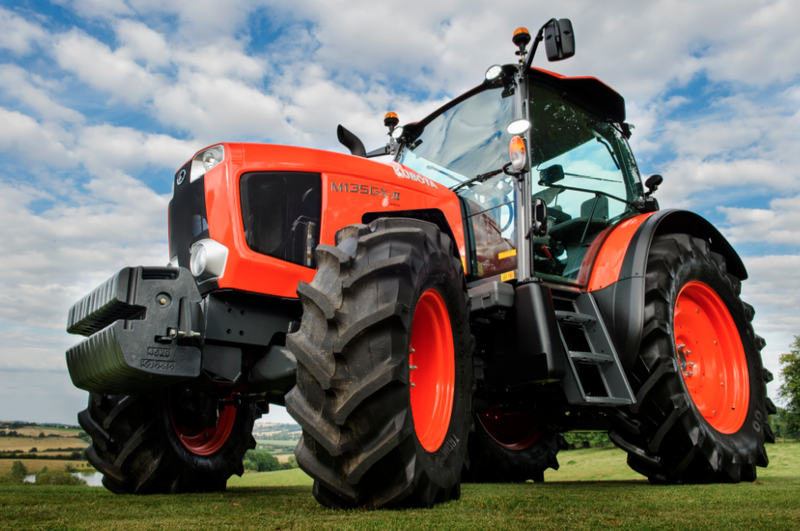 Kubota is one of the world’s largest manufacturers of diesel engines under 100 HP and is recognised as a world leader in compact tractors and diesel ride-on mowers. Our UK headquarters is strategically sited in Thame to provide us good access to the whole of the country.